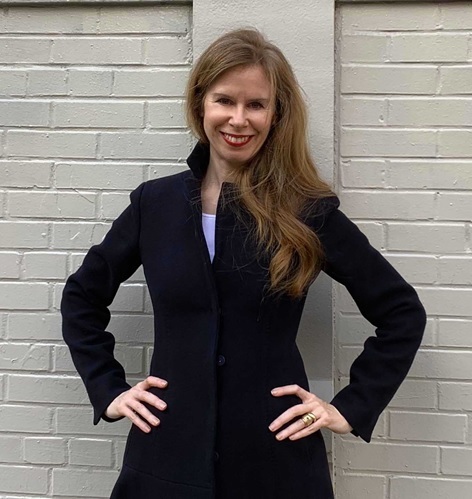 Musicologist Dr. Tina Frühauf from Columbia University in New York will teach in the summer semester 2019 at the University of Music and Performing Arts Munich (HMTM) as a German Academic Exchange Service (DAAD) visiting professor. She will focus firstly on planning an international symposium under the title "Jewish Music in Southern Germany: History, Exile, Continuance” which will take place on 11 and 12 July 2019 in association with the Musicology Institute at the HMTM. She will devise the symposium jointly with Prof. Dr. Claus Bockmaier. Secondly, Tina Frühauf will hold three seminars covering different aspects of Jewish music studies, in relation to the history of the 20th century. In these she will place special importance on close links to contemporary Jewish life in Munich, and she is planning several excursions. For the University of Music and Performing Arts Munich (HMTM), the German Academic Exchange Service (DAAD) visiting professorship is an important component in an active commemorative culture in memory of the crimes of National Socialism. Dr. Frühauf’s German Academic Exchange Service (DAAD) visiting professorship is supported by funds from the Federal Ministry of Education and Research (BMBF). advises on scholarship opportunities for studying abroad, practical training, concert tours, etc.